What are your memories of July 1967? Where were you? What was your life like before, during and after? 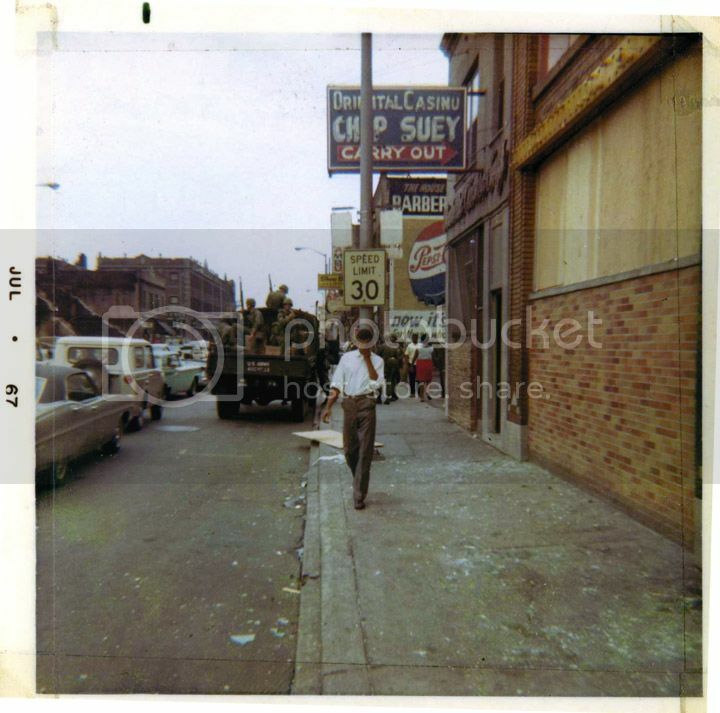 Do you feel the events of July 1967 changed Detroit? Why or why not? Share online. If you've got a written story or a short audio recording, submit it online. If a recorded file is larger than 32MB, please mail it to us or email a dropbox or google drive link so we can preserve it at the highest quality possible. Call 313-833-7912 and leave us a message. Please include your full name, email address and/or phone number on your submission. We may follow up with additional questions. Your name is required to contribute. Please also note that, when you submit your story, you give the Detroit Historical Society permission to use, reproduce, exhibit, or publish your story as part of the Detroit 1967 Project.